I’ve been a gamer since I was kid. 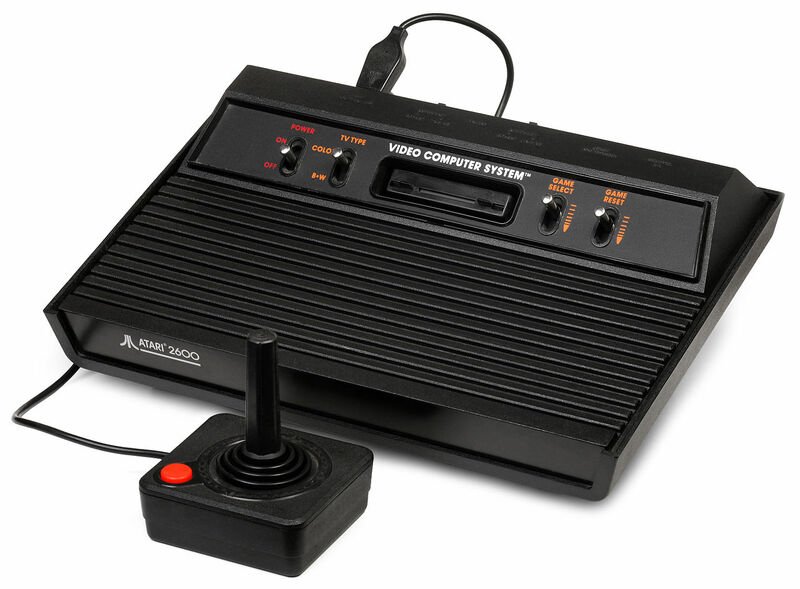 My father bought me an Atari 2600 system back in 1984, and later on in 1987 he was convinced to buy me a first-generation PC (with 8088 processor). I spent countless hours playing games with my all-time nemesis, enemy and arch rival: my own brother. Mostly we played sport games, but sometimes we did play games from racing and action genre. But sport has always been our favourite genre. And a computer game of soccer become a time where our pride and dignity is put on bet (yes, it’s that serious. It hurts). That sense of competition last until now. The only difference is that we’re fortunate enough to have a chance playing some excellent football game, with the lates coming from Konami’s Winning Eleven series. I browsed the internet last night, and found a lot of “hidden treasure”, some my old-time favourite sport games, which can actually be downloaded, and played in the computer. Except it may not be as playable as before. Remember, those were times where processor speed was only 4.77 Mhz, compared to now where Pentium generation processor is already clocking at 4 GHz and above (million times faster!). As a result, gameplay will be incredibly fast, and almost unplayable. Anyway, here I share some of my old-time favourite sport games, hoping that it may bring some great memories out of your brain and heart.. Enjoy! 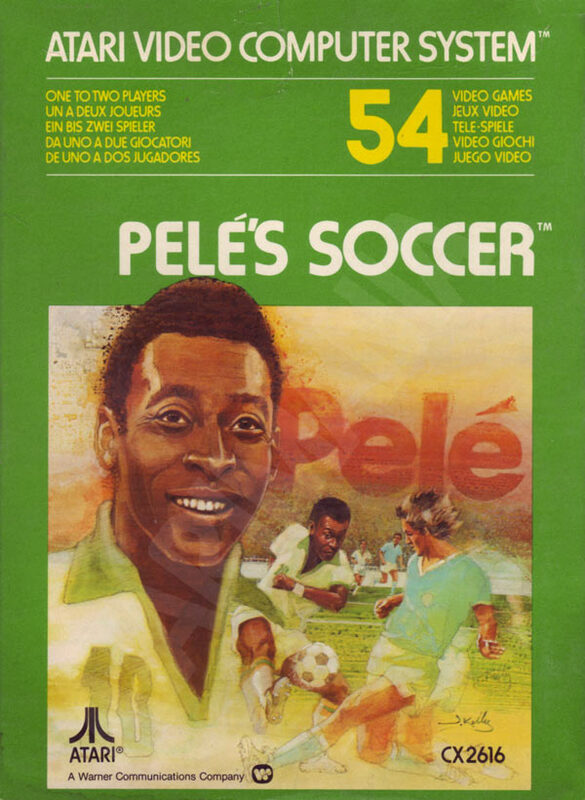 I think it was one of our first soccer computer game, where this endless competition started off. I still remember vividly when my father brought this game from Jakarta, and can almost feel the joy when I scored the first goal. Lame graphics and gameplay by modern standard (it was only three players-a-side, what can you expect? ), but nevertheless brought us thrill, excitement, and not to mention skipped-afternoon-nap because of this. This was probably what Bill Gates working on before he invented Windows :). 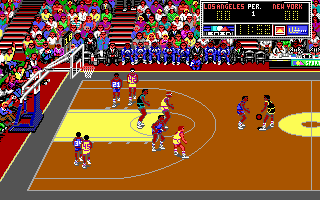 A highly competitive game that perfectly simulated the art of athletic that time. Graphic was very basic, but the use of realistic mathematical equation and law of physics made this game very challenging. 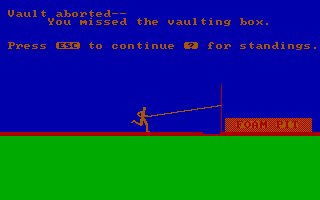 Javelin Throw, Long Jump required you to press the key on the right angle. An innovative feature that time, which was replicated to today’s modern sport game. 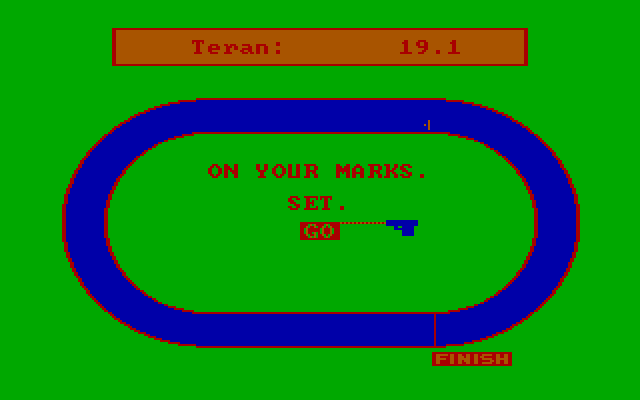 My favourite was 100 m dash, where I could use my fast typing fingers, pressing two keyboard buttons alternately and rapidly to break a new world record, then was held by Carl Lewis.. 9.93 seconds! The 100m and 400m sprint screenshot. Quick fingers required! This was one of game that had best graphic that time. Gameplay was amazing. What I liked most was that it contained a “surprise” element, where you could land a “lucky blow” to your opponent, and you won the game immediately by Technical Knock Out! 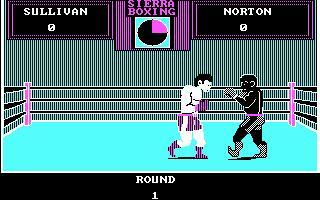 I still had not found any boxing game nowadays that had this kind of excitement. One of the rare feature that was been introduced by this game was the ability to create your own customized boxer. Yes, it came with silly options, but that feature extend the longetivity of this game. Came in the transition of 4-colors CGA graphics to VGA graphic era, Epyx appeared as one of the game most famous publisher during years 1986-1988. 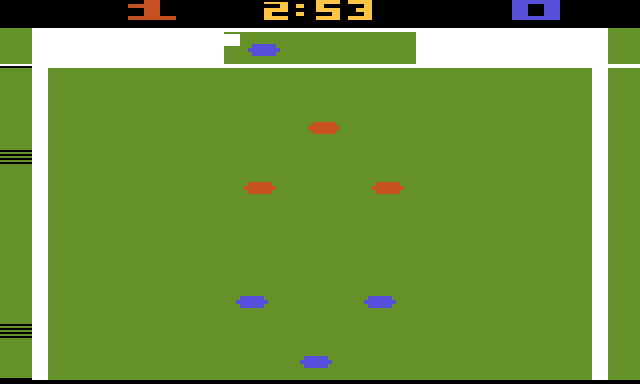 Its Sport Games series, which include Winter Games, World Games, and California Games, were one of the most popular games that time. 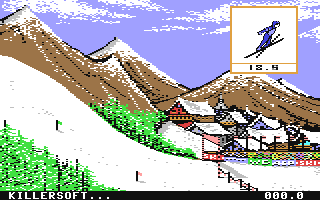 Our favourite, Winter Games, featured simulation of various winter games, such as Ski Jump, Bobsled, Speed Skiing. It was both fun and challenging, especially if we compete with friends (not to mention my brother), as it allowed up to 4 players in one game. Arguably one of the best sport game in 80s. This was the first game that brought realism of tactics, fitness and player selection into computer game. 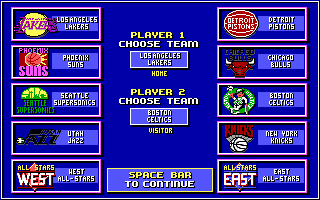 Complete with full rooster of NBA, Lakers vs Celtics gave gamers chance to tinker of player selection, substitute them when players got tired, and used players’ special ability to defeat the opponent (who can forget Kareem Abdul Jabar’s sky hook? It was well represented here). It was almost a perfect simulation of basketball game that time, which then set up the standard of any basketball game produced until now.